Coils are basically a finished steel product such as sheet or strip that has been coiled or wound after rolling through different processes depending upon their final application. 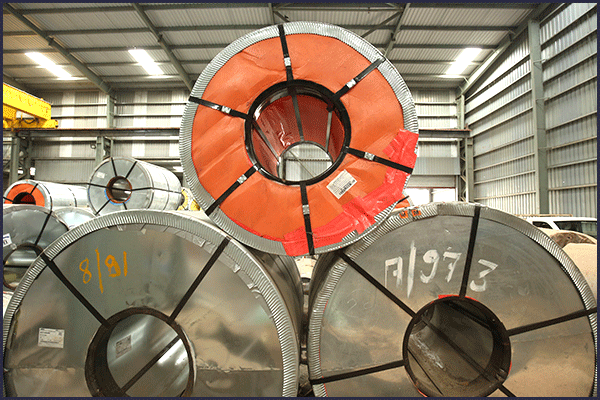 ISKO Strip specializes in providing the wide range of high quality Steel Coils in Ahmedabad. Whatever the application our clients have from automotive components to manufacturing parts to air conditioning ducts, we can produce and provide the required material of standard quality for all of them. 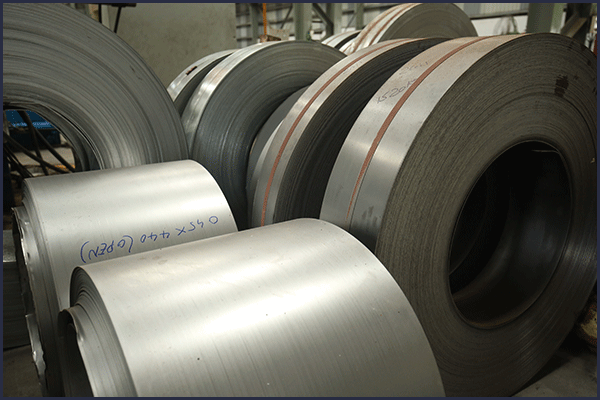 Steel Coils at ISKO Strip are produced with different grades of stainless steel to meet various needs of our customers. ISKO Strip provides HR Coil, CR Coil and GI Coil in multiple dimensions and finishes that are highly demanded by many industries for their high performance and premium quality. We can also provide the cut to length coils as required by our clients. ISKO Strip is one of the leading producer & provider of HR Coil/CR Coil in Ahmedabad, India. HR Coil also known as Hot Rolled Coil are steel coil that are soft enough to bend flat on itself in any possible direction, without breaking or cracking. Because they are ductile enough, HR Coil by ISKO Strip are widely used for shallow drawing in various industries in the domestic market. 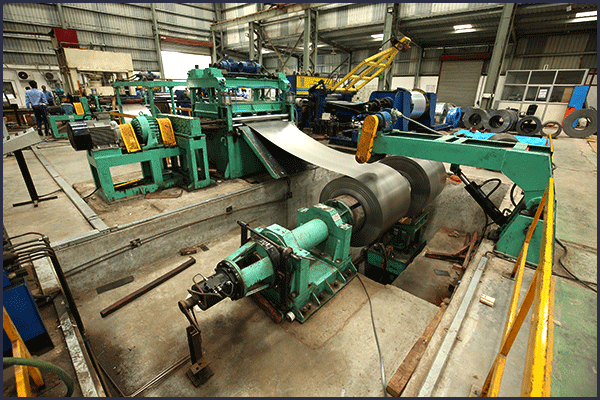 ISKO Strip produces & provides the high quality HR Coil in Ahmedabad to different industries for various applications. HR Coils have many direct & indirect industrial and manufacturing applications. This includes the construction of tanks, ships & marine parts, railway cars, engineering & military equipment, bicycle frames, automobile and truck parts, wheel caps, & frames, pipes, LPG cylinders and shuttering plates. They are also widely used in the construction industries for making railroad tracks, I-beams, and other steel construction materials. ISKO Strip is one of the best HR Coil producers in Ahmedabad providing the best of the products for long-lasting usage. G.I./GC Coils are galvanized processed coils or sheets that are basically coated with zinc through a process called galvanization. Galvanizing process is the most effective and economical process of protecting steel against rusting. This gives the steel a longer life. The zinc coating is completely bonded to the base metal or steel and it will not peel or flake under the most severe circumstances of forming or drawing operations. Being a well-experienced steel producer in Ahmedabad, ISKO Strip provides the high quality & long lasting galvanized processed coil produced from the standard grade raw material. The galvanized processed coils or GI Coils by ISKO Strip are widely used in automotive applications for its enhanced corrosion resistance, paint ability & weld ability. These Coils are also used in washers, vending machine, refrigerators, air-conditioners, microwaves etc. ISKO Strip provides the Galvanized Corrugated Coils & Sheets to cover the Steel Structure and Industrial Sheds, Warehousing Buildings, Houses, Hutments etc. Committed to offer the high quality & reliable galvanized processed coils & sheets, ISKO Strip is the leading galvanized processed coils/G.I. Coils producer in Ahmedabad, India. 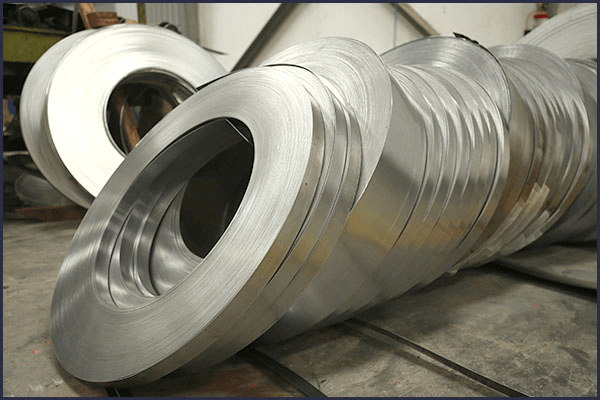 CR Coils or cold rolled coils are the rolled products that provide a superior surface finish, along with improved physical properties of the steel. They come with the salient features like high strength, high formability, good magnetic properties, excellent dent resistance, high tensile strength, efficient workability and high welding properties. With cold rolling process, the thickness of the produced hot rolled coil is reduced to precise gauges. ISKO Strip is one of the leading CR Coil producer & producer in Ahmedabad offering the high variety of CR Coils/CR Sheets with wide range of dimensions. CR Coils are used for variety of applications like precision tubes making, bicycles, furniture, household appliances, containers, electrical panels, construction, galvanizing, general engineering and many more. 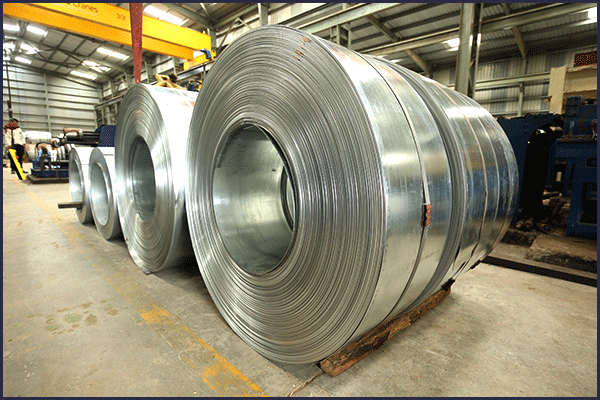 ISKO Strip offers its CR coils to automobile industries where these sheets are used to produce car & truck body panels. ISKO Strip is the leading CR coils producer in Ahmedabad, India. ISKO Strip strives to add a value to their steel products by continually adopting the new ways and modern methods for the better quality of their steel products. Color coated coils by ISKO Strip serves the demand of modern society in different segments like constructions, home appliances, auto components and other general engineering applications. 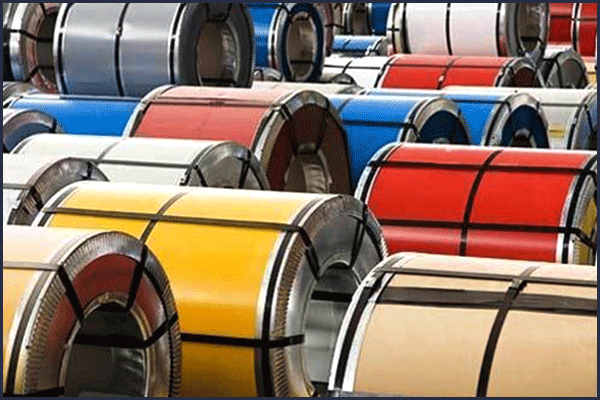 With variety of colors and the pursuit of economical efficiency, ISKO Strip is one of the best cold rolled color coated coil producer/provider in Ahmedabad, India. ISKO Strip produces the best quality cold rolled color coated coils using the superior quality of substrate material and modern technology. These coils are shows the properties like design flexibility, aesthetic appeal, durability, weather resistance, environment friendly and variety of color options. All these vibrant qualities of ISKO Strip make it one of the best & leading cold rolled color coated coil producer in India. ISKO Strip is known to offer its valuable clients with a wide range of excellent quality Cut to Length Coil. The coils at ISKO are precisely designed with the help of sophisticated technology and undergo vigorous quality assessment as per the set industry quality standards under the supervision of well-experienced professionals. These cut to length coils are highly efficient and offers a great workability and weld ability. ISKO Strip is a known cut to length coil producer in Ahmedabad providing its high quality steel products to the variety of industries for multiple applications. A reliable name in the field of Steel Industry, ISKO is committed to offer the best of its products & services.